Opening my Facebook page recently, I discovered a lovely post placed there by a former student. It was a quote by educator Justin Tarte that read, “Teachers who put relationships first don’t have students just for one year; they have students who view them as ‘their’ teacher for life.” I really liked that. In fact, I’m smiling again just thinking about it. Building bonds with my students and among them was integral to what I tried to do as a classroom teacher not only because I saw them as “my kids,” but also because I believe students learn more with teachers who genuinely care about them, those with whom they have strong positive relationships. It’s among the primary reasons that healthy relationships between teachers and students matter. Relationships demonstrate that we see students individually. 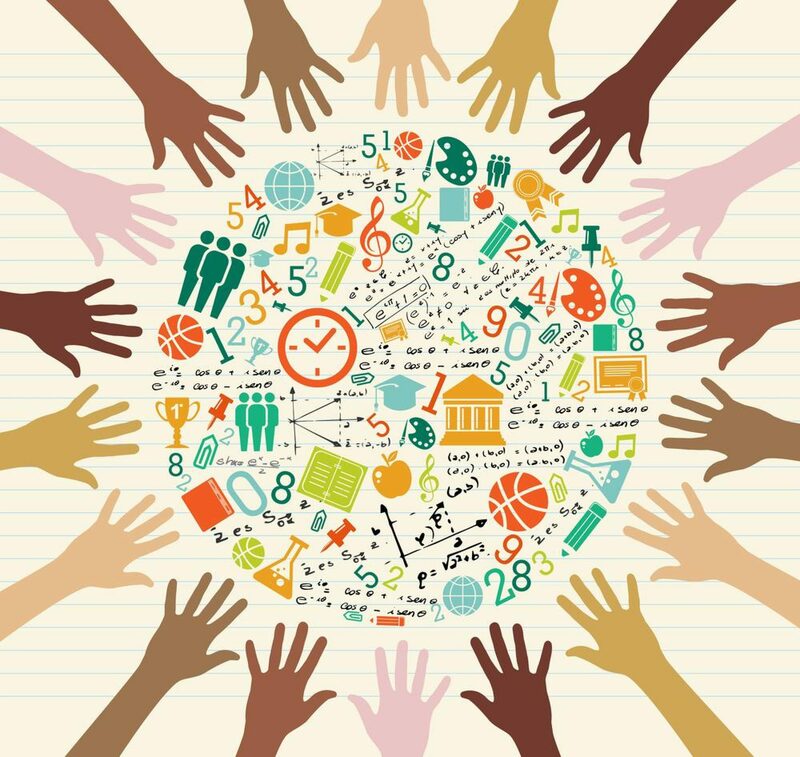 – Students want to be seen as individuals rather than as anonymous components of a class. That’s why it matters to them that we’ve taken the time to learn their names and pronounce them correctly, to greet them individually as they enter the classroom, to discover their interests and applaud their efforts. All these elements are part of a genuine relationship with students and affirm our perception of them as unique individuals. Relationships encourage students to blossom. – Students who have only previously received reprimands as well as those accustomed to praise equally blossom in relationship with teachers who nurture the best in them. In fact, I recall a student whom other teachers warned me would be “a huge problem.” I decided that I would reserve judgment, but as it turned out, he really was a handful. Yet he eventually began to transform his own behavior simply because I made a practice of calling home when he was consistently on task. Initially calling after two days, I eventually built up to calling only on Fridays to report the week’s progress. He began working to earn those phone calls, and a simple reminder from me — “I really want to call your mom on Friday to tell her how great you’re doing; please don’t prevent that” — was all it took to put him back on track when needed. He knew that I saw the positive attributes he possessed and that I valued him, all because we develped a relationship. That relationship even became such that he invited me to attend family events. Relationships underscore our perception of students as people first. Far beyond being students, our classes are comprised of people — people with multiple talents, needs, abilities, dreams, experiences. The healthy relationships we build with our students underscore our perception of them as far more than repositories for academics but as multidimensional beings whom we accept and appreciate for all that they bring to the table, not just for their academic acumen. For all these reasons and more, relationships matter to students. As educators, we need to make building those relationships a priority. It’s why posts like that from my former student as well as messages I receive from time to time are so meaningful to me. Those relationships are just part of educating the whole child. If we’re not willing to develop them, perhaps another profession would be more appropriate. 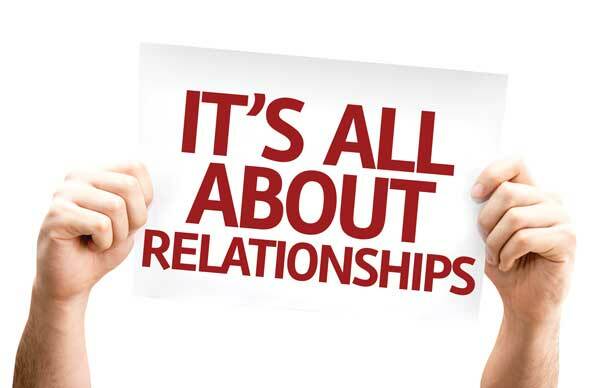 I can’t agree with you more about how important it is to build relationships with your students. For me, that’s the best part of teaching. Some relationships are easier to build than others, but I make sure to build them with all of my students. My students know that I care about them in all areas of their lives.